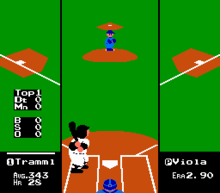 Friday night, July 27, at Rick's Tavern in Fairfield, Ohio is Midwest Tecmo's first-ever RBI Baseball Tourney/Open Nintendo Night! Starting at 6 p.m., anyone interest in partaking in the event can do so. This is also a time for players to register for the Tecmo tourney! The 11th Annual Midwest Tecmo Super Bowl Tournament will take place in July 2018 at Rick's Tavern & Grille in Fairfield, Ohio! The legendary David Fulcher will once again represent his foundation at #MWTecmoXI. Come out for a great time and a great cause -- to raise awareness and funds for the cure of multiple sclerosis. The 12th Annual Midwest Tecmo Super Bowl Tournament takes place on July 27, 2019 at Rick’s Tavern & Grille located at 5955 Boymel Drive, Fairfield, Ohio. Every entrant will be able to participate in the main tournament. We will again host the Midwest Tecmo’s RBI Baseball Tourney/Nintendo Night on Friday, July 26, 2019! Come hang out, play some old school Nintendo games and have an opportunity to play in an RBI Baseball tournament! If you have any specific questions, please contact chris@mwtecmo.com. 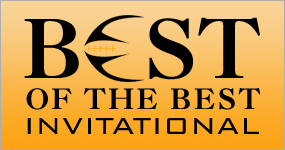 The Best of the Best event is to be determined for 2019. 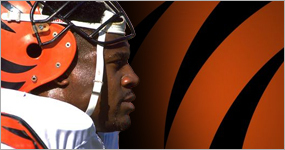 This year's tournament will again feature Cincinnati Bengals great, David Fulcher.